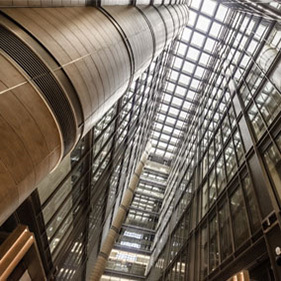 CORE’s widely referred market reports and white papers capture the underlying fundamentals and preferences that drive real estate decision-making in the UAE. Providing impartial valuations for both single assets and portfolios in the UAE and globally across a wide range of real estate asset classes. Accompanying owners, occupiers and investors with sales or leasing requirements across the office, industrial and hospitality sectors. Providing customized investment services that ensure our clients make informed real estate decisions. Whether you are a buyer or seller, our specialised agents can advise you on properties and trends within various locations across the UAE. Specialist approach throughout the project lifestyle, providing comprehensive and successful project sales. 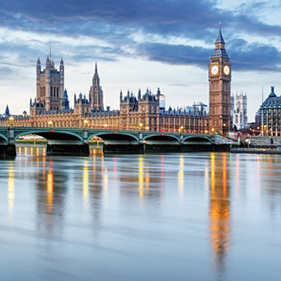 Explore Prime Central London properties with our team of local UK property experts. Providing comprehensive, tailor-made packages which cater to our clients’ exact needs. 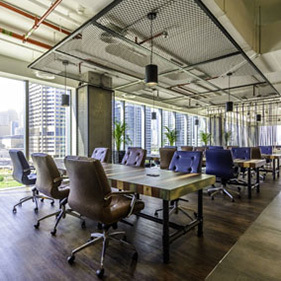 Commercial guides to acquisition and disposition of fitted office space and shell and core commercial property in the UAE. Whether looking to upgrade to a family size villa or time to downsize, our specialised guides advise on local properties and trends. From prime developments in London to French Riveira villas, our complete guides to buying and selling property across the globe. 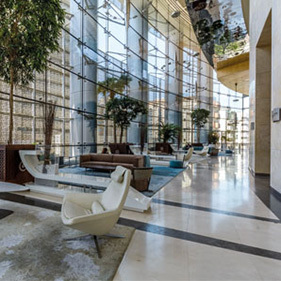 Comprehensive guides to the most sought-after residential and commercial areas in both Dubai and Abu Dhabi. 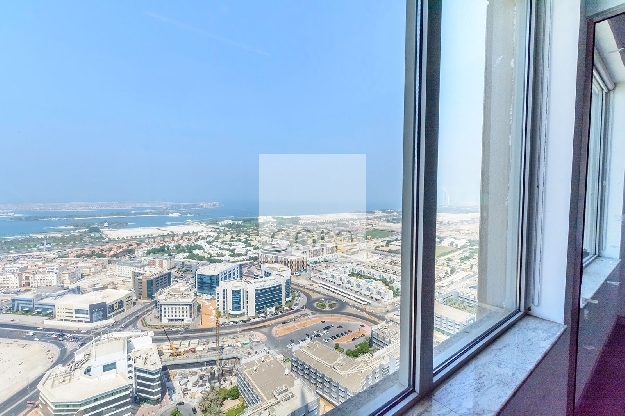 Our news offers detailed information covering the entire spectrum of the UAE’s real estate industry. Stay on top of current market trends, insights and CORE's in-depth industry analysis. Our vision, mission and values are the core foundation of our company's culture. Aligning CORE's company values, the Senior Management team are responsible for driving company performance. At CORE, our staff are our greatest assets. We are always on the lookout for new talent to strengthen our team. Our commitment to secure the wellbeing of the environment for ourselves and future generations. 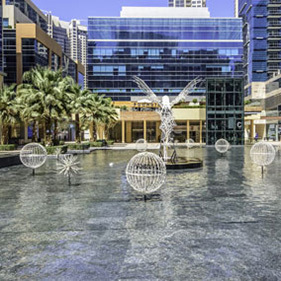 CORE Real Estate advises private and institutional clients seeking to acquire, lease or develop commercial, retail and residential projects in key locations across the UAE. 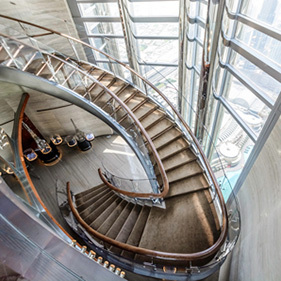 The foundation for our business is a partnership that nurtures entrepreneurial expertise and dedicated customer service, whilst leveraging industry insight and coverage across the UAE. This commitment to expanding horizons whilst retaining a high standard of client affinity is reflected in every aspect of our business. 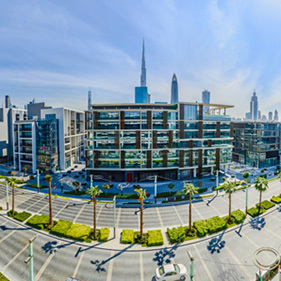 By taking the time to ensure we understand and appreciate our clients’ needs and objectives, we continue to deliver comprehensive real estate advice and investment opportunities, both in the UAE and abroad. Core Real Estate Brokers LLC ("we") are committed to protecting and respecting your privacy. Information you give us.You may give us information about you by filling in forms on our site http://www.core-me.comand any of our affiliated sites (our Platform) or by corresponding with us by phone, e-mail or otherwise. This includes information you provide when you register to use our Platform, subscribe to our service, search for a product or place on our Platform and when you report a problem with our Platform. The information you give us may include your name, address, e-mail address and phone number, personal description and photograph. information about your visit, including the full Uniform Resource Locators (URL) clickstream to, through and from our Platform (including date and time); products you viewed or searched for; page response times, download errors, length of visits to certain pages, page interaction information (such as scrolling, clicks, and mouse-overs), and methods used to browse away from the page. Information we receive from other sources.We may receive information about you if you use any of the other websites and apps we operate or the other services we provide. We are also working closely with third parties (including, for example, business partners, sub-contractors in technical, advertising networks, analytics providers, search information provider) and may receive information about you from them. to ensure that content from our Platform is presented in the most effective manner for you and for your computer. to make suggestions and recommendations to you and other users of our Platform about goods or services that may interest you or them. Advertisers and advertising networks that require the data to select and serve relevant adverts to you and others. We do not disclose information about identifiable individuals to our advertisers, but we may provide them with aggregate information about our users (for example, we may inform them that 500 men aged under 30 have clicked on their advertisement on any given day). We may also use such aggregate information to help advertisers reach the kind of audience they want to target. We may make use of the personal data we have collected from you to enable us to comply with our advertisers' wishes by displaying their advertisement to that target audience. Analytics and search engine providers that assist us in the improvement and optimisation of our Platform. Other third party service providers we may be required to engage in the ordinary course of business including in relation to, without limitation, client relationship management, payment processing, assessing credit and compliance risks and for other marketing, sales and training purposes. Where we have given you (or where you have chosen) a password which enables you to access certain parts of our Platform, you are responsible for keeping this password confidential. We ask you not to share a password with anyone. Unfortunately, the transmission of information via the internet is not completely secure. Although we will do our best to protect your personal data, we cannot guarantee the security of your data transmitted to our Platform; any transmission is at your own risk. Once we have received your information, we will use strict procedures and security features to try to prevent unauthorised access. You have the right to ask us not to process your personal data for marketing purposes. We will usually inform you (before collecting your data) if we intend to use your data for such purposes or if we intend to disclose your information to any third party for such purposes. You can exercise your right to prevent such processing by checking certain boxes on the forms we use to collect your data. You can also exercise the right at any time by contacting us at info@core-me.com. Our Platform may, from time to time, contain links to and from the websites of our partner networks, advertisers and affiliates. If you follow a link to any of these websites, please note that these websites have their own privacy policies and that we do not accept any responsibility or liability for these policies. Please check these policies before you submit any personal data to these websites. You have a right to access information held about you. Any access request may be subject to a reasonable fee to meet our costs in providing you with details of the information we hold about you.